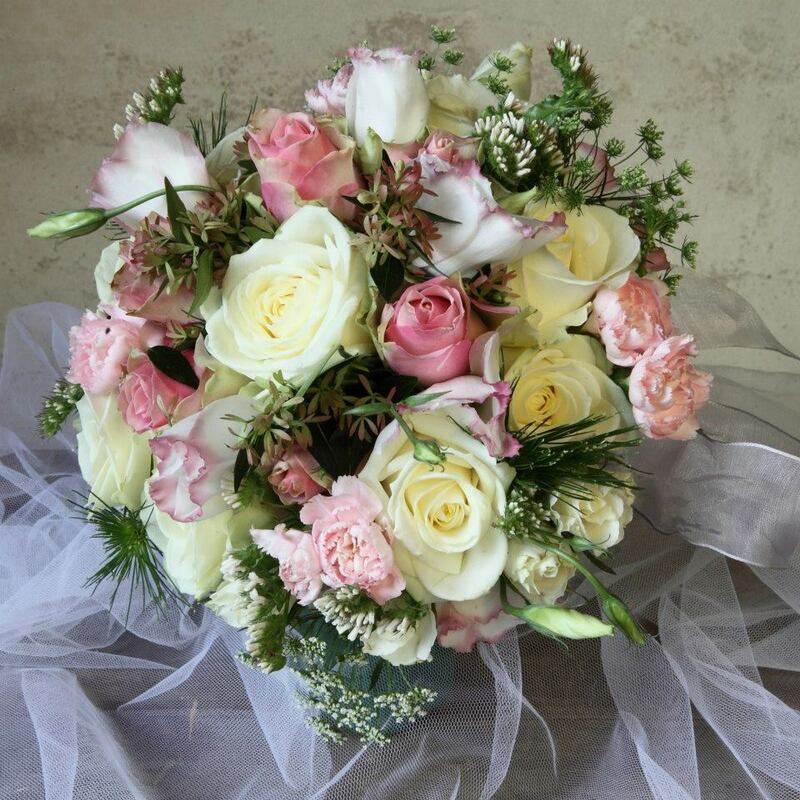 A bride's bouquet is the floral centrepiece of a wedding. 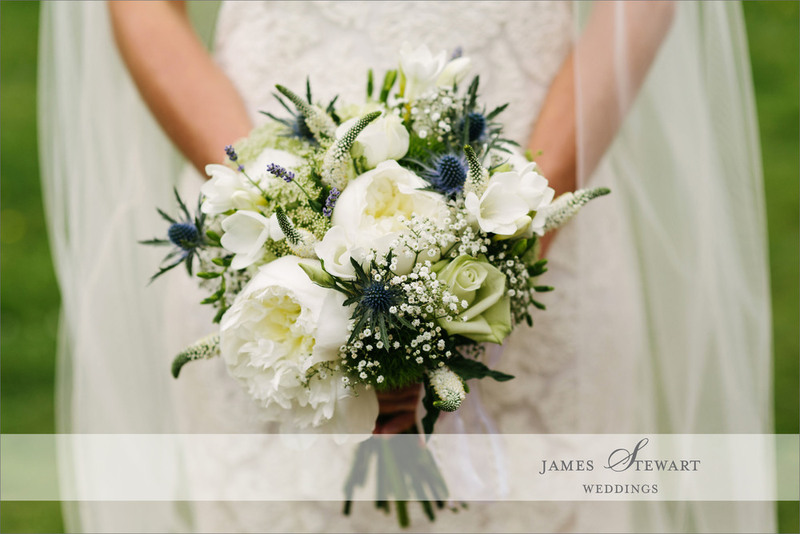 Taking pride of place throughout the day, a bouquet accompanies the bride during the ceremony, provides the finishing touch in treasured photos & is traditionally placed on the cake table at the Reception. 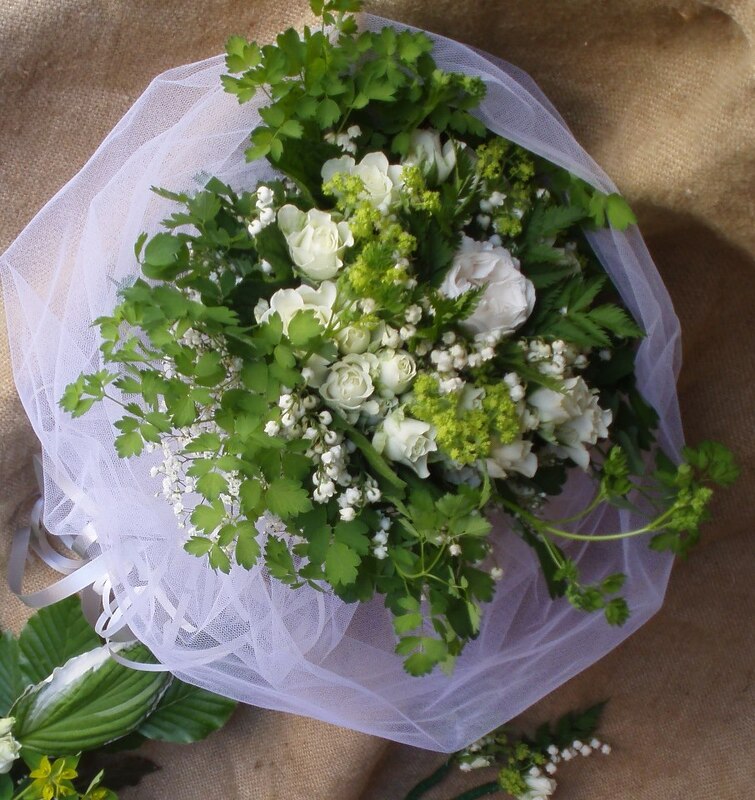 Whatever your style & vision, we'll create a bouquet to be really proud of.